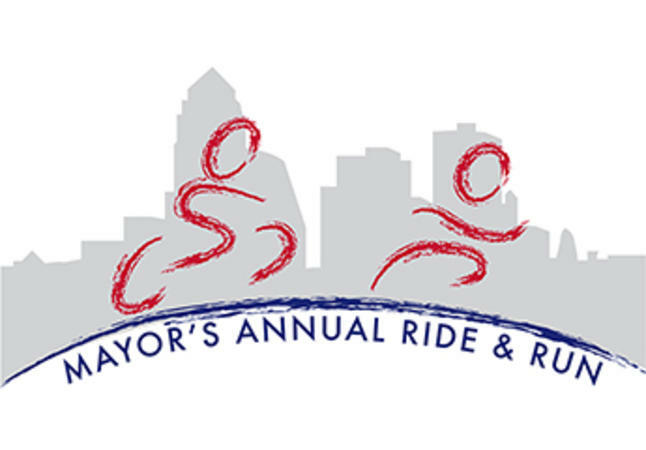 n April 20th, join the Des Moines Park and Recreation Department for the 2019Mayor’s Annual Ride and Run for Trails (MARR). New this year, the event will kick-off at Principal Park (1 Line Drive) with a free breakfast provided by Hy-Vee from 8:30 a.m. - 10 a.m. The 5K and 1-mile family fun walk starts at 9 a.m., featuring a route inside the stadium and shown live on the videoboard. 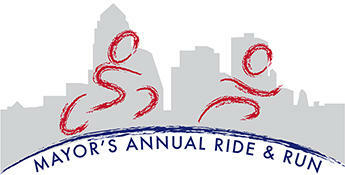 Mayor Frank Cownie will lead the 22-mile ride, which leaves the park at 10 a.m. 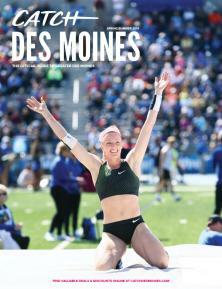 Proceeds for both events will go towards the construction of the Des Moines River Trail - Phase 2.